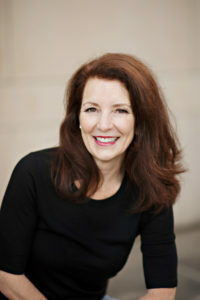 Melissa A Woods is the author of Getting Past Anxiety, an inspirational novel to reclaim your life (Aviva Publishing, 2017), and published works from the University of Washington Memoir Anthology of Writing (University of Washington, 2013). For more than 20 years, Melissa’s expertise as a licensed massage therapist has given her the mind-body insight necessary to help and heal clients dealing with anxiety. She brings both professional and life experience to bear on her work as an author and speaker, as she reaches out to help a broader audience of anxiety sufferers. You can follow her on Facebook and on Twitter.